The Hanes Men's White Tagless Cotton T-Shirt with Pocket is made from pre shrunk 100% comfort soft cotton. 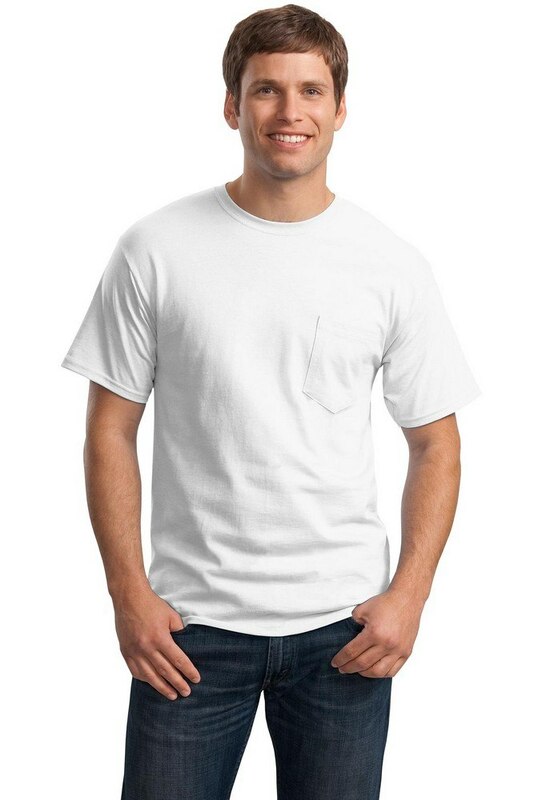 The Hanes Men's White Tagless 100% Cotton T-Shirt with Pocket is for men who breathe class and who always walk out with confidence. 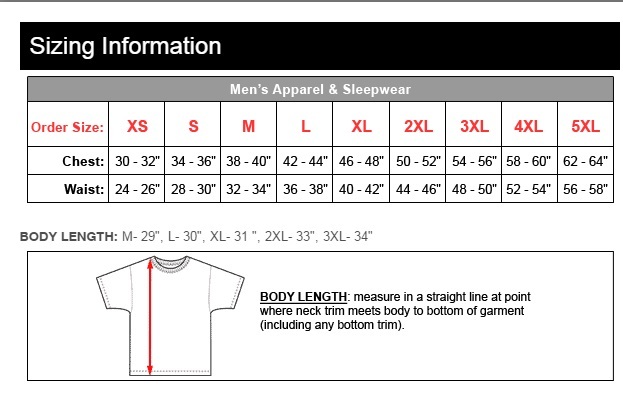 It is made from 6 ounce pre shrunk 100% comfort soft cotton material for durability and long life. The lay flat collar with a tag free label sits comfortably around your neck along with the double needle cover seamed neck while the shoulder to shoulder taping adds to the much stylized look. There is a 5 point chest pocket provided for utility and the double needle sleeves and hem exude fashion. The Ash variation is 99/1 cotton/poly and the Light steel is 90/10 cotton/poly. Wear them with your company logo neatly screen printed and maximize your branding efforts in all your promotional activities. Promotional tee shirts offer long-term brand recognition and are created in a variety of fabrics and colors with multiple locations for placement of your custom company logo. There’s no better place than Promotion Pros to purchase promotional products to showcase your company. We never charge for artwork, and all of our offerings are customizable with various colors, logo placement and, best of all, you won’t find more affordable prices.